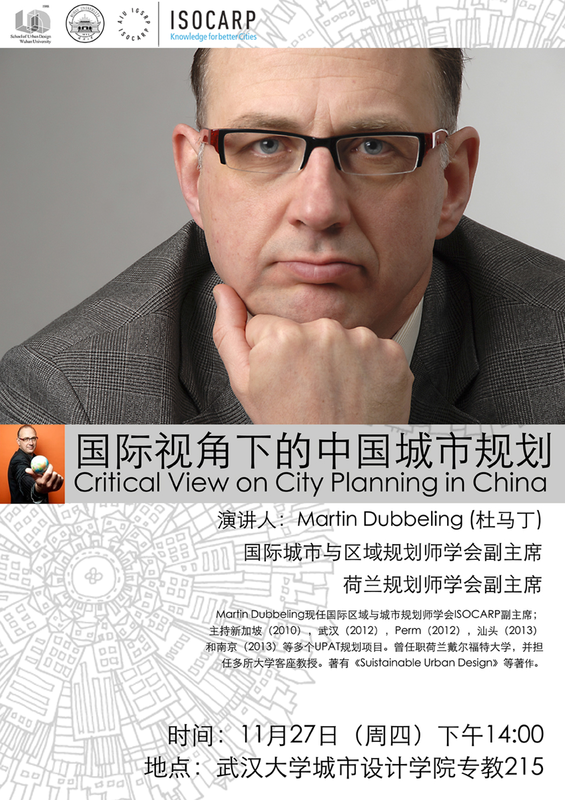 The Academic Committee of Foreign Studies in Urban Planning of Urban Planning Society of China and the Department of Urban Planning and Design of the Nanjing University have honoured me to invite me to participate in the two day conference ‘County Territory Development and Planning in the New Urbanization Perspective’ 29-30 November. 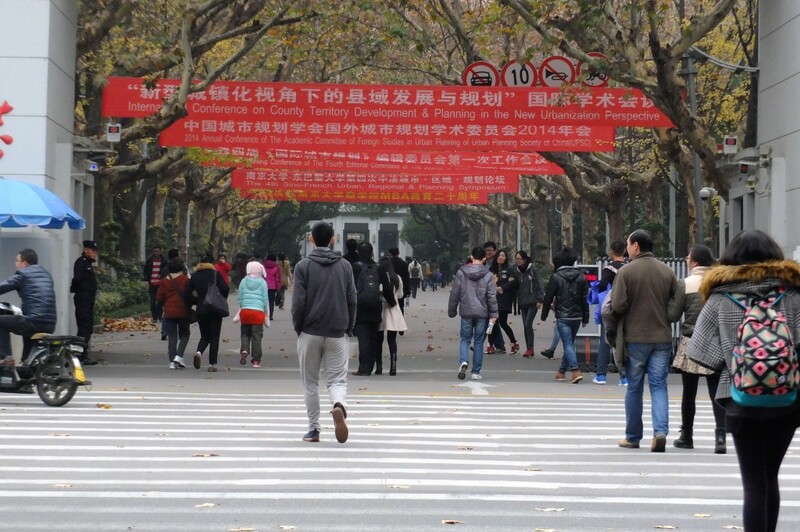 The context of this conference is the National New Urbanisation Plan (2014-2020) that brings new emphasis and policies for the development and liveability of the smaller cities and rural towns outside and in between China mega cities. During the conference experiences, best practices and expertise about rural territory development and planning were exchanged between planners from China and abroad. My contribution to this conference was a paper and a presentation about the Three-way Double Strategy for the Shan Nan Desakota Area, south of Shantou in the Guangdong Province. This conference was very well organised by professor Hongyang Wang and his staff and I was happy to meet with many friends and colleagues in the ISOCARP network. During my stay in Nanjing I met with director Mr. Ye Bin and his staff of the Nanjing Urban Planning and Research Centre. 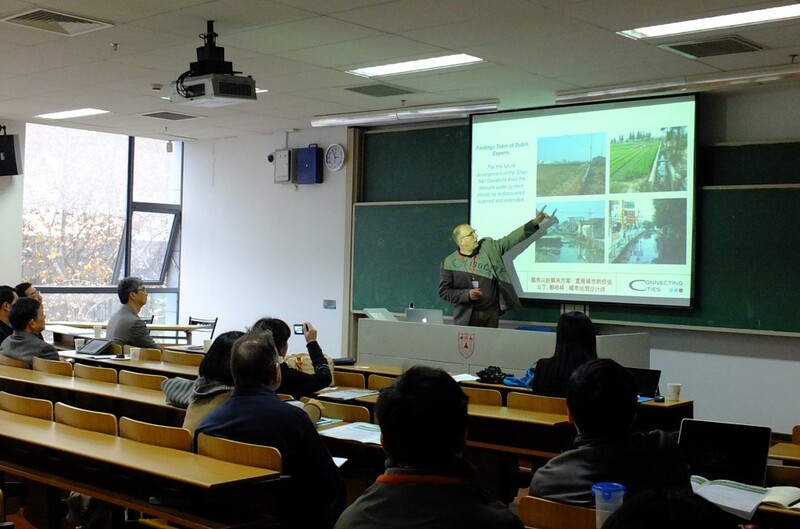 We had an open discussion and evaluation of the 2013 UPAT workshop for the Jiangbei New District. Mrs. Chen Xiaohui, Deputy Director of the Jiangsu Urbanisation and Urban-Rural Planning Research Centre, invited my colleague Sébastien Goethals of Citilinks and myself for a vivid exchange of ideas and experiences in urban and rural planning, water management and mobility. Before arriving in Nanjing I travelled to Guangzhou, Shantou and Wuhan. In Guangzhou I met with senior planner Mr. Xiangming Ma and President Mr. Zhang Shao Kang of the Guangdong Urban and Regional Planning and Design Institute for a lecture and a debate with their staff and with Mr. Lu Chuanting of the Guangzhou Urban Planning and Research Centre. 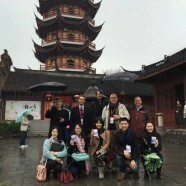 In Shantou I enjoyed the hospitality of Mr. Wei and Mr. Wu, directors of the Shantou Rural and Urban Planning Bureau were we evaluated the 2013 UPAT workshop for the organic redevelopment of the Shantou downtown area. We also evaluated the international urban design competition that I was invited to organise for the Shantou East Coastal Area in 2013. 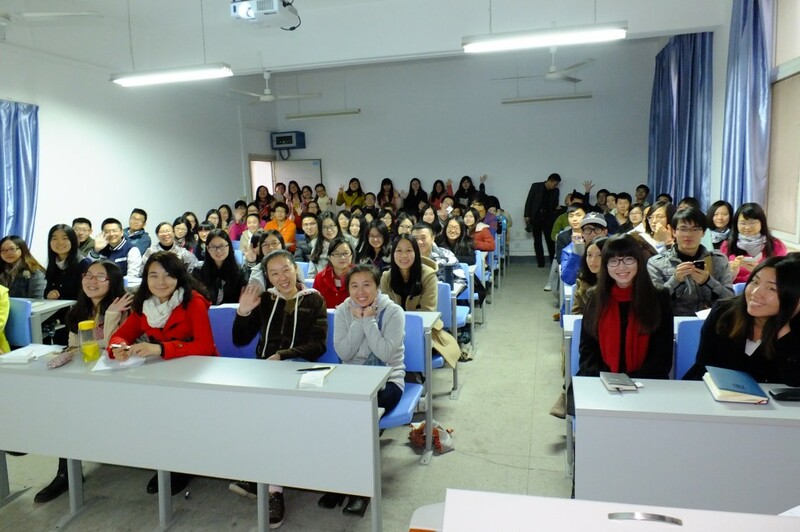 In Wuhan I was invited to give a lecture for a room full of students of the School of Urban Design of the Wuhan University. This is where I met with Vice Dean professor Zhengdong Huang, professor Du Ningrui and senior lecturer Mr. Yu Yang. Mr Yu Yang also accompanied me in a meeting with Mrs. Song Jie, Vice President of the Wuhan Planning and Design Institute. With Mrs. Song Jie, Mr. Yu Yang and I evaluated the 2012 UPAT workshop for the Wuhan East Lake Scenic Area in which we both participated. 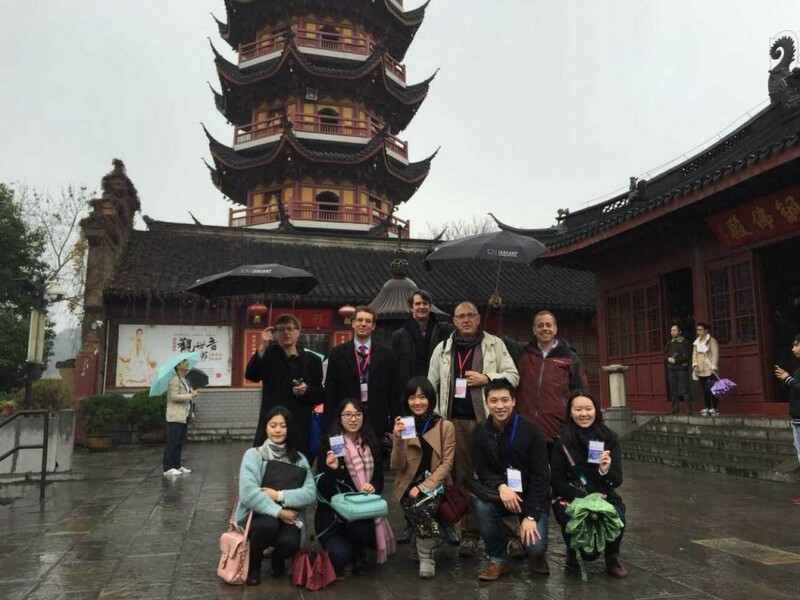 I was happy to learn that the UPAT workshop and the report of the UPAT team made a difference in the spatial and touristic redevelopment of the Wuhan East Lake National Park.